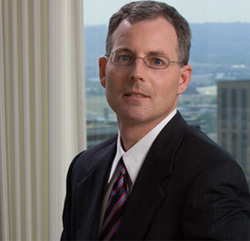 John Gunderson has nearly twenty-five years of experience in a broad range of civil litigation, including personal injury defense, mechanics liens and construction, real estate, and other commercial litigation. John has extensive experience in family law, including complex property division, spousal maintenance, and custody disputes. College of St. Thomas, B.A.